The Dwarf Godetia Clarkia is an easy to grow flower mix of beautiful shades of pink that bloom from late spring into summer. This variety produces spindly foliage with beautiful cupped flowers that brighten up any garden. The Clarkia actually gets its name from William Clark, part of the Lewis and Clark expedition. 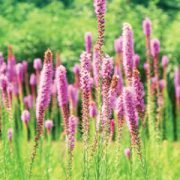 They make a great addition to cutting gardens, as well as cottage gardens. The flowers can bloom in singles or doubles, and they have frilly edges. Before Planting: Sow seeds directly into the garden. 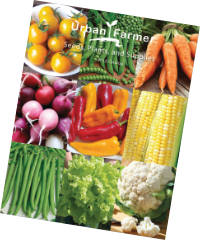 For warmer climates, plant the seeds in the early fall but in colder climates, plant them in the early spring. Planting: Sow the seeds densely when planting, and thin out to 4 to 6 inches between plants once they grow in. Watering: Until the plants become established, water them regularly, but once they are established they are very drought tolerant. 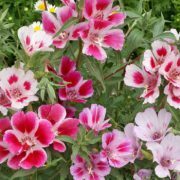 Fertilizer: Clarkia does not require fertilizer to better its growth. Make sure the soil you plant in is not high in nitrogen. 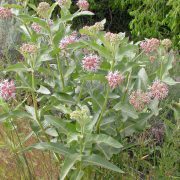 Days to Maturity: Clarkia will bloom in the summer and fall, and in milder climates, they can even bloom during the winter. Harvesting: If the plant stems are weak, you can break them off and add to your bouquets for display. 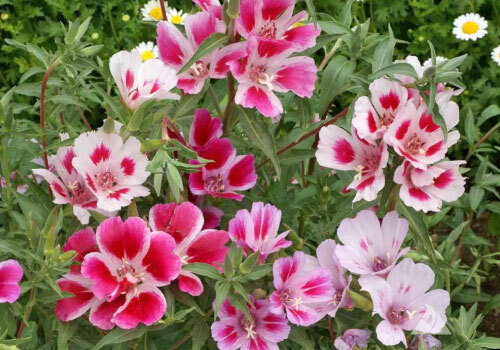 Tips: Instead of staking, since Clarkia doesn’t grow very high, place some straight sticks into the ground near the plants while they’re young, and they will lean on the sticks later on when they grow taller.